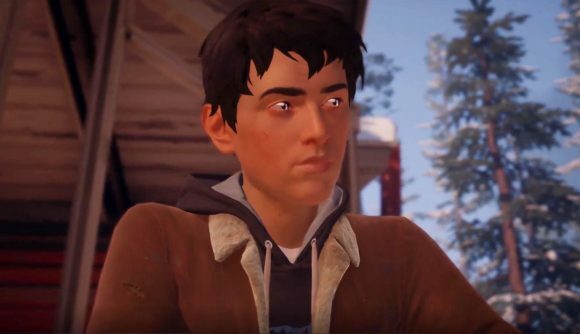 Life is Strange 2’s second episode is nearly here, so if you’re planning on continuing Sean and Daniel Diaz’s adventure, then it’s time to take a look at the critics’ scores. In episodic terms, it’s been a pretty long time since we last saw the pair, so how does their latest outing, Rules, hold up? For the most part, Rules is a decent effort, with the same quality storytelling that the series is known for, but it lacks a sense of direction and feels a little like player choice falls by the wayside. In our own Life is Strange 2 episode 2 review, yours truly wrote that “The moment-to-moment narrative is as emotive as ever, but in many cases Rules spins its wheels, as if Dontnod is unsure where to send us next. That feels about right based on the game’s other reviews. Episode two’s Opencritic score is currently sitting at 73. It’s not entirely game-changing then, but there’s a lot that Rules does that I enjoyed a lot – I’m just hoping that episode three offers me a little more. It looks like my concerns about the lack of direction have been shared by some other critics, but Rules still deserves your time, with some deeply emotional moments and excellent character building. If you’re yet to catch up with the events of Life is Strange 2, check out our review of Life is Strange 2 episode one, or find out why Jacob said it was one of the best games of 2018. It’ll likely be another few months until we get our hands on episode three, so make sure you make the most of the next step in Sean and Daniel’s adventure.